The AMD ‘Hawaii’ GPU has been around for a while now. 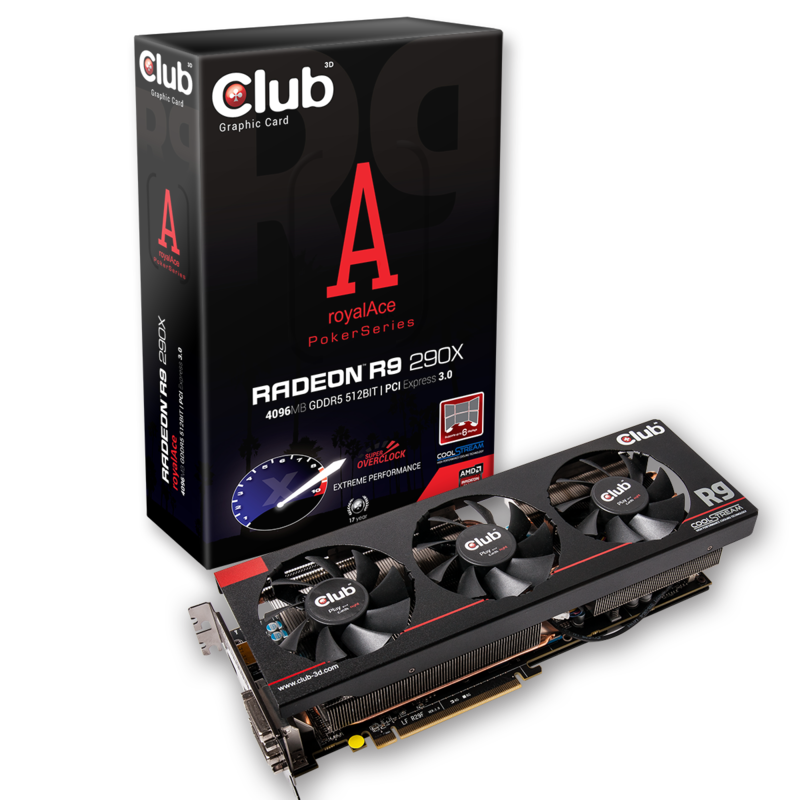 First shown at the AMD Tech Event in Hawaii in October 2013, the Radeon R9 290 and 290X reference models became available in the market shortly after. 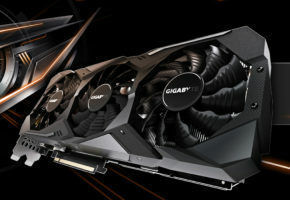 These cards pushed the boundaries of single GPU performance while introducing new technologies like TrueAudio and further developing existing AMD technologies like PowerTune and Zerocore power. 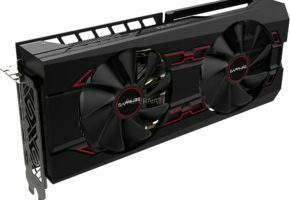 They offer improved Eyefinity and Crossfire possibilities and the ‘Hawaii’ is the first GPU to actually enable gaming in 4K Ultra High Definition resolution. 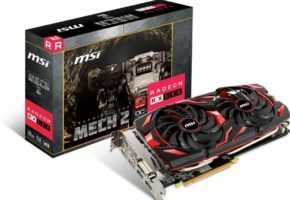 This giant leap forward over the previous generation top of the range Tahiti GPUs shows the rapid jump in single GPU technology and performance AMD was able to realize. Packed with 2816 Stream Processors for the 290X and 2560 for the 290, 4096Mb of GDDR5 memory on a 512bit memory bus, the Hawaii cards are the fastest and most capable AMD single GPU products yet. 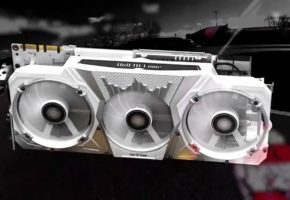 The cards launched in reference design and while the performance was blistering it turned out that the reference cooler had a hard time keeping the Hawaii GPU cool. Back in 2012 Club 3D launched the PokerSeries as a dedicated sub brand targeted at the most demanding gamers around the globe. All cards in the PokerSeries have a custom PCB with the highest quality components and are fitted with our high performance CoolStream coolers with copper heatpipes. Our CoolStream technology ensures substantially lower temperatures and less noise than any reference cooler. The PokerSeries consists of the royalQueen which features the custom components but runs at stock speeds. royalKing verions use the same custom components but come Factory Overclocked for higher performance. royalAce represents the cream of the crop in our product range. The royalAce cards are fitted with the very best components and are factory Overclocked at the highest clock speeds possible. 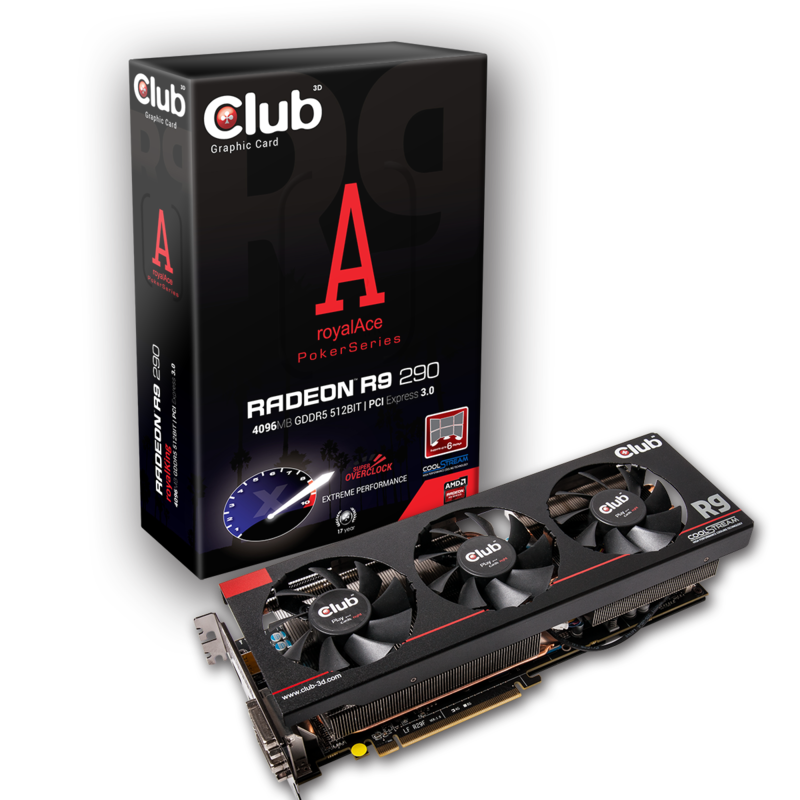 Today we are proud to announce the Club 3D Radeon R9 290 and 290X royalAce! 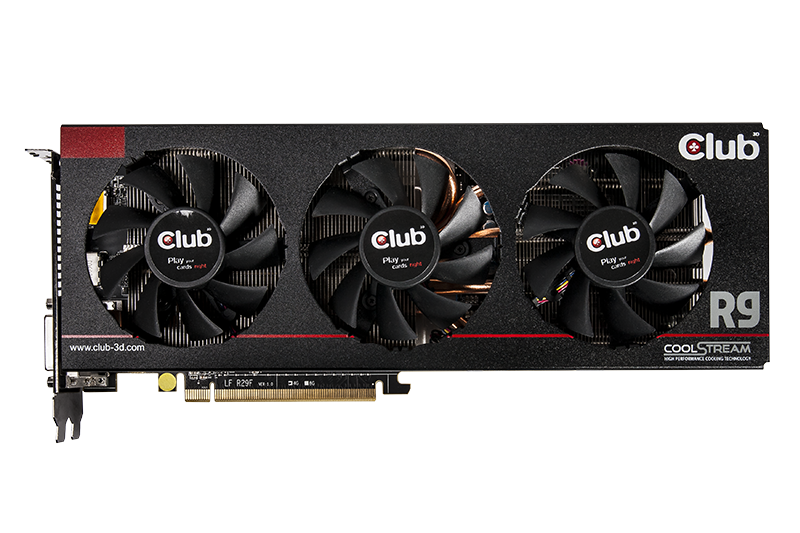 They are fitted with a highly capable triple fan CoolStream cooler with 6 copper heatpipes. 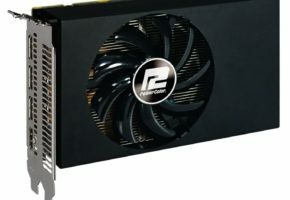 This enables the 290 and 290X royalAce to run at 68 degrees which is 26 degrees cooler than the 94 degrees of the reference model. 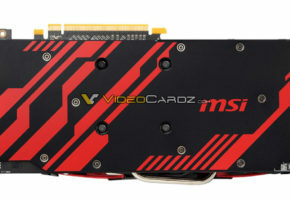 They come with our custom backplate to make sure they look good in any system while adding rigidity at the same time. The R9 290 royalAce runs at a clock speed of up to 1040MHz while the R9 290X royalAce clocks up to 1050 MHz. So these two new royalAces run substantially cooler, quieter and faster than AMDs reference designs and can easily compete with the best custom Hawaii designs available in the market. They will be shown during CeBIT in Hannover Germany next week. We are in Hall 15, booth C15.